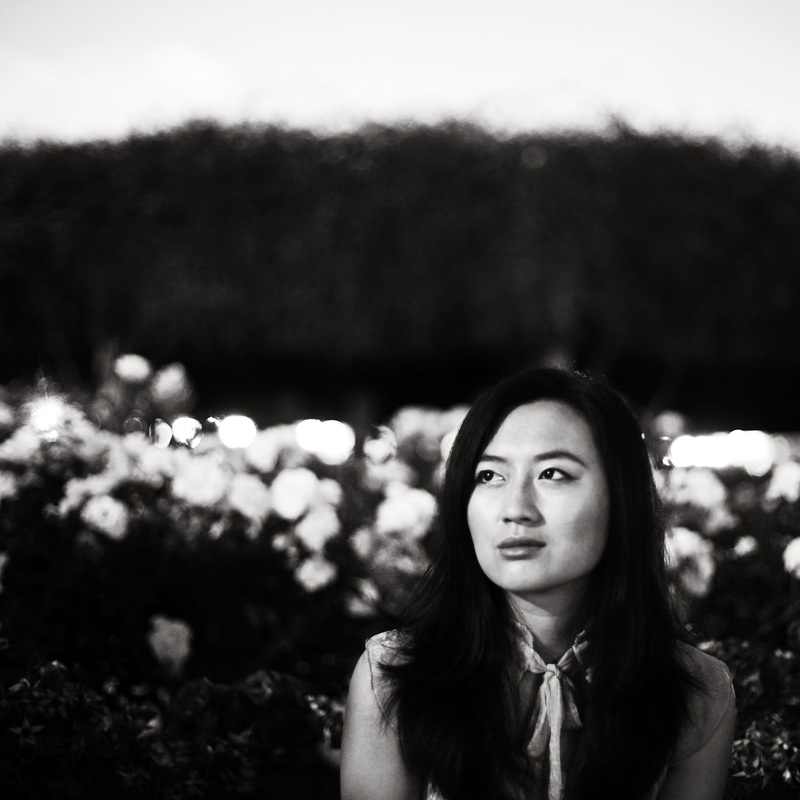 One of the Pacific Northwest’s own voices, Ambient-folk artist, Brenda Xu’s fourth album “Overflow” has already been featured in several publications before its official release date. On March 24, audiences will be able to listen to all the songs on her much anticipated album, such as “Lovely Storm”, the debut single off of the album, on all digital platforms. A week after her successful soft release show at Fremont Abbey Arts Center, Xu opens up to Seattle Chinese Times about her music journey. Originally from Los Angeles area, Xu started her music career by playing songs at Open Mics in San Diego eight years ago. Before moving to Seattle, her melodic sound, along with well textured instruments, was recorded in two album that respectively released in 2007 and 2009. Following the success of her last album “For The Winter”, “Overflow” builds on the guitar and vocal combo with more bold song structures and voice techniques. Xu’s acoustic voice owns the reputation of ambient tones, she remembers listening to artists like Tori Amos and Smashing Pumpkins growing up. She said, “When I was a teenager, probably female artists had the most influence on me. Then I listened to artists such as Amiee Mann and Elliott Smith when I was in college.” Her style often compared to other Indie Rock singers and songwriters, and her eager to grow audience in new regions is not any less than any performer. Going to Europe as a duo with another guitar artist, Xu is looking forward to visiting places like Iceland, Ireland, Scotland, Germany and Italy, “I want to see how people react to me in a different country and figure out which way is more suitable for me to play in and come down to.” After her one month long Europe touring in April, she will be touring in East Coast in the fall.